As technology evolves and the content landscape becomes more crowded, users are gravitating toward interactive channels. 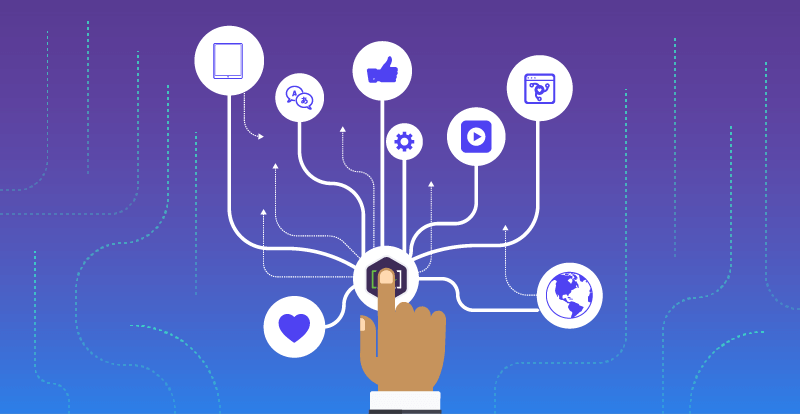 Our strategies, tools, platforms, and architectures are moving more and more towards real-time content suited to exactly what our customer needs in the moment. Learn to deliver content for chatbots and new interactive channels using the content management system (CMS) you already maintain, and walk step-by-step through the process of syncing, linking, marrying, and integrating chatbot content with your CMS.